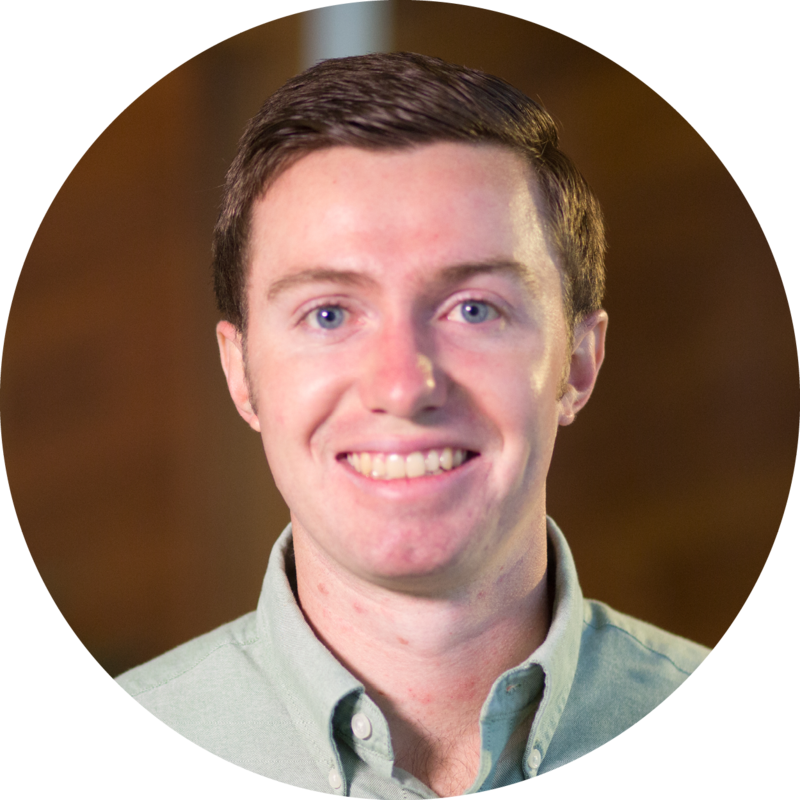 Nick joined the Civil Engineering and Construction field as a co-op in 2012 at Bayer Becker while attending the University of Cincinnati. After completing multiple co-op terms with Bayer Becker, Nick graduated in 2016 with a B.S. in Civil Engineering and joined Bayer Becker full-time in the Fort Mitchell, Kentucky office. He currently serves as a Civil Project Engineer Designer for private and public engineering projects including retail/office, institutional, recreational, industrial, and residential land development and redevelopment. His responsibilities include storm water hydrology and hydraulics, storm water management, design of post-construction water quality BMP's, storm water pollution prevention, site layout, site grading, earthwork analysis, roadway design, culvert design, sanitary and water main design, railroad/side rail design, cost estimating, and construction administration. In addition to the design phase, Nick has experience throughout the planning, approval/permitting, bidding, and construction phases as well. Outside of work Nick enjoys watching sports, as well as playing golf, basketball, and softball. He also enjoys spending time by a lake fishing, boating and water skiing with friends and family.